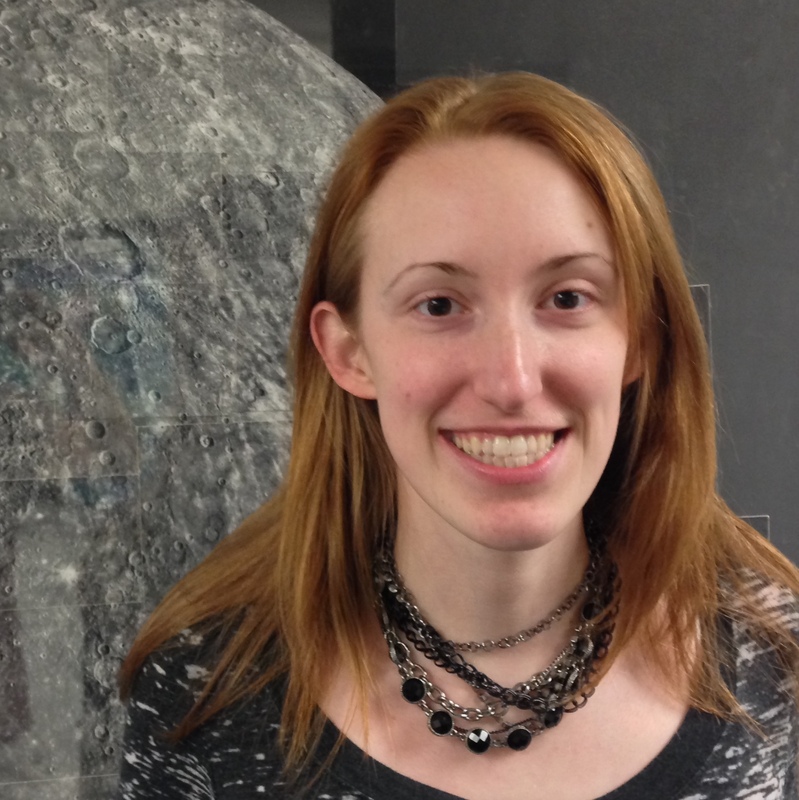 My research interests involve using chemistry to investigate astronomical environments. I am currently using a combination of observations and chemical modeling to explore carbon and nitrogen chemistry in protoplanetary disks. See my research website to learn more about me and my work.